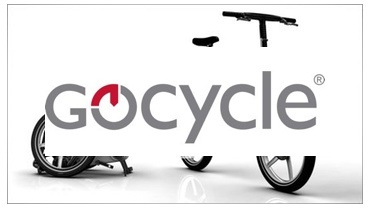 AeroExpo UK is pleased to announce the addition of Gocycle® to the ever-growing exhibitor line-up at AeroExpo UK to be held at Sywell Aerodrome from 31 May – 2 June 2013. Lightweight by design, the award-winning, portable electric two-wheeler makes the perfect carry-on accessory for any active pilot. Developed and manufactured in the United Kingdom by Karbon Kinetics Limited, the Gocycle is a lightweight electric bicycle specifically designed for use in the urban environment. With power on demand and smart device Bluetooth® connectivity, the innovative Gocycle is the ultimate in personal transportation. Weighing less than 16kg and compact when stowed, Gocycle offers portability and convenience to the traveller when space is a premium.